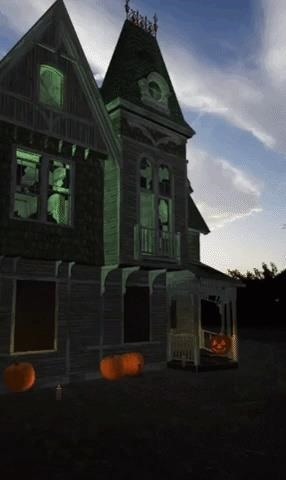 If you're following the classic Halloween playbook closely, you've already got a costume or three picked out, you've binged-watched your favorite horror movies, and you've likely visited a haunted house. But it's 2017, so how about trying something new, like a haunted house that's not actually there? While that sounds like a plot worthy of a Stephen King story, all it really takes is a 3D model, some Unity assets and coding, a Samsung Galaxy S8 (or another Android phone), and Google's ARCore toolkit. 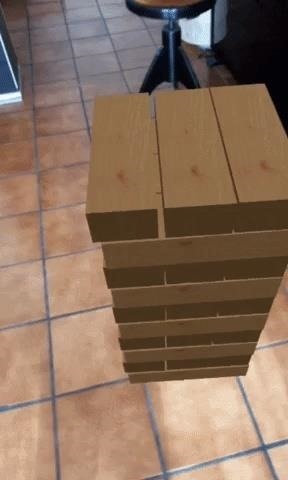 This is just a proof of concept at this point, but shows what can be done with ARCore, Google's competitor to Apple's ARKit. The result is a life-sized haunted house that users can walk up to and enter, then navigate their way around. A flashlight is left behind (perhaps by a previous visitor who met an unfortunate end) for explorers to use to illuminate the halls. Within the structure, there are several disfigured creatures, but no worries, they allow trespassers to move about unharmed. According to Sabatier, this particular demo is not dependent on GPS data, but it nevertheless presents an interesting opportunity for the entertainment industry. An existing haunted house attraction could add on an expansion geofenced to its location, or stake out pop-up locations in high-traffic areas to drive visitors to the real deal. Or, perhaps the studio behind the Saw film franchise could erect a virtual dungeon to promote the latest installment. This tactic could also be applied to promotional attractions of the non-haunted variety. "I see people are slowly putting up a framework for GPS use with ARKit. I'm trying to see if I can get it work with the ARCore SDK," said Sabatier. "I was just interested to check if it was possible to navigate large-scale models with this one. And yeah, it is! The tracking is awesome." Sabatier has been on a bit of an ARCore binge lately. 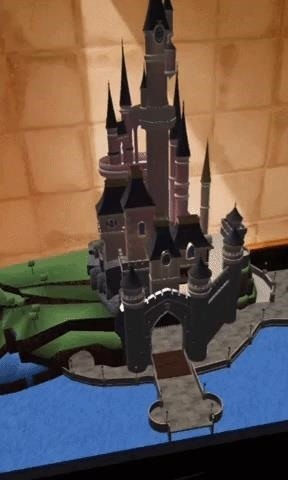 In addition to the haunted house demo, he also built a Jenga-style tower game that showcases ARCore's plane detection features, as well as a table-top castle that illuminates in the dark, showing off ARCore's light-detection capabilities. "I'm from a HCI [human-computer interface] and UX [user experience] background. I'm dipping my toes into AR, but my background isn't really in coding or Unity," said Sabatier. "I'm seriously thinking about doing that full-time and making my own project." 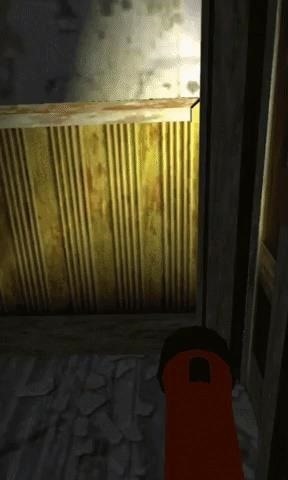 Although he doesn't plan to release the haunted house tour as an app on the Google Play Store, he is considering refining the tower stack game in a way that allows users to play the game with more natural interactions. "I'm so confused at most of the games using traditional UI and on-screen controls when, with a few affordances, it's super easy and fun to grab and play with virtual content," said Sabatier.